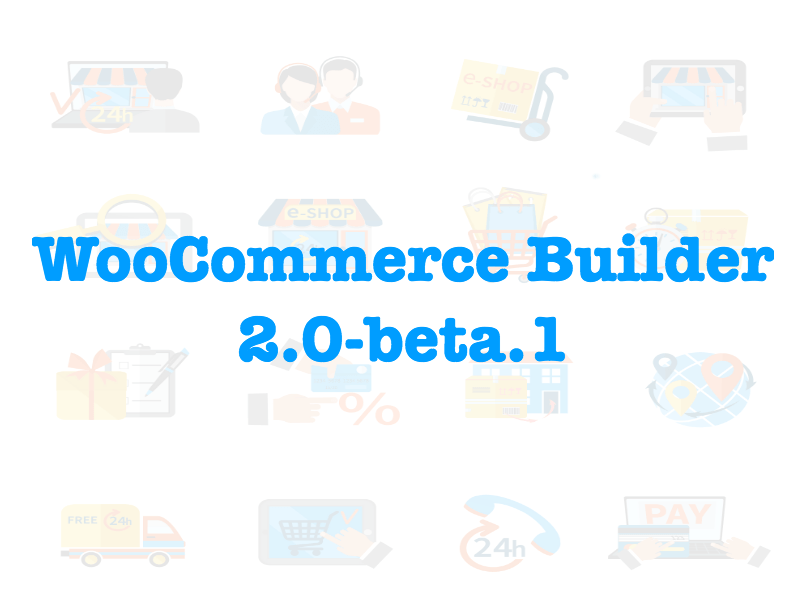 And here we are again with a new update to our beloved plugin, WooCommerce Product Builder For Divi, I’ve been working soo hard to release this update so you can enjoy the 2 new features. For the single website license, you will have one license key that can be assigned to a single domain at a time. For the 5 websites, you will have one license key that can be used on up to 5 websites at a time. For the unlimited license, you will have the option to generate unlimited license keys and use each one on up to 50 domains. No matter your license type is, you are able to delete the license key at any time and generate another one. If you have lots of clients, you can generate a specific license key for a client to receive updates and you can delete that key if you want that client to not receive updates anymore. You can deactivate a specific domain from receiving updates, but be careful, your client will still have the ability to reactivate the license from their WordPress dashboard, use this option only with your own websites like test websites for instance. If you want to prevent a domain from receiving updates completely, you have to delete the license key. Copy the license key you’ve got from the previous point. Go to the WC Product Builder settings page, you’ll notice a new tab, Updates, paste your license key and click save changes, if the license key is valid, you will see a message telling you that the license is active and working, if there are any issues activating the license, please make sure you’ve used a correct one and you have not exceeded the allowed number of domains per key, if you have any other problem, please open a support ticket. 2- The New Product Navigation Module. One of the coolest features you may see in a lot of online stores out there is the next and previous product links which is not a built-in WooCommerce product page function. Now, you can add the product navigation inside any product page built with our plugin. 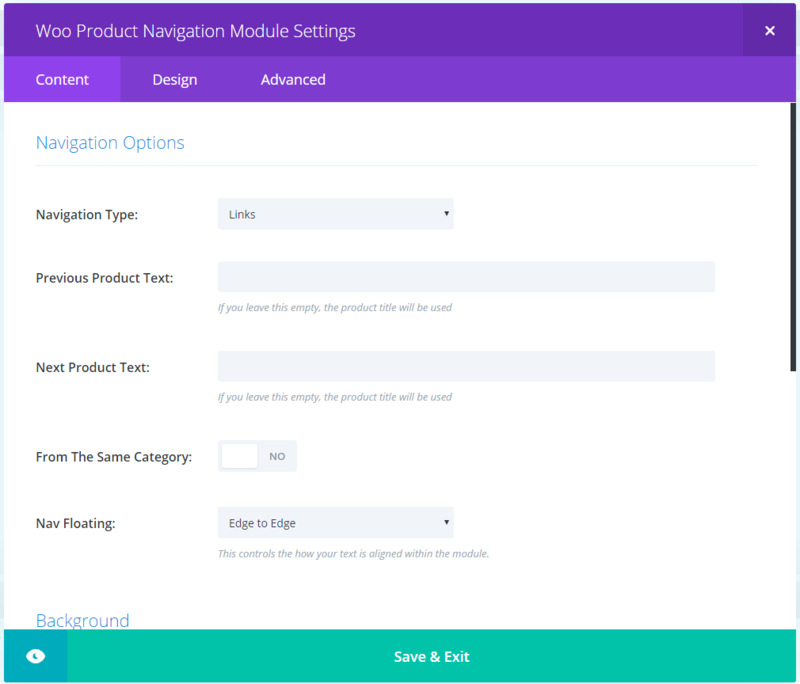 You can use the products titles, custom links to next and previous product and icons like arrows with full control over the design from the module design settings. All the module settings are very easy to follow to get the look you desire. Some of the previous demos have been updated to use the new navigation module, also this update comes with a new stunning layout, download all them from the new section in my account page, Extra Downloads and the plugin .zip itself will be under Downloads tab. 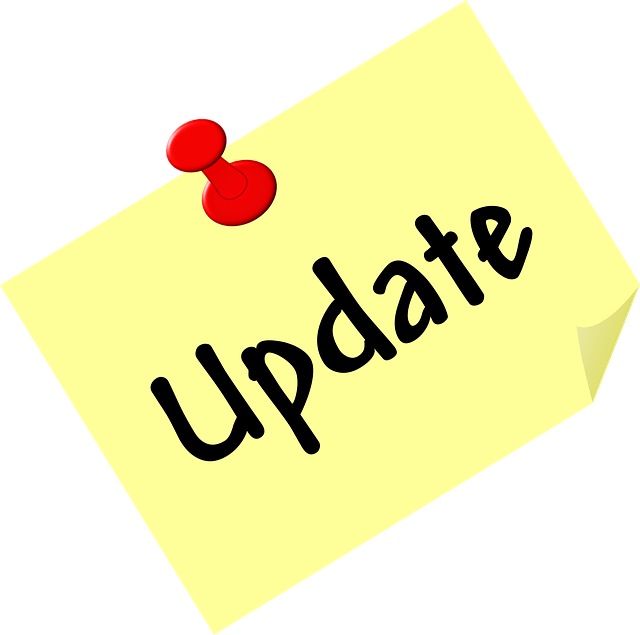 I hope you like this update and if you do, please let me know in the comments below and don’t forget to review the plugin here, also if you have any questions, feel free to ask me in the comments. I think your demo layouts are the best I’ve seen anywhere on the internet! I like the latest one a lot too, it is a very marketing savvy one with frequent add to cart buttons. I would love to keep seeing more, they are very useful! Thanks Nelson, I’ll keep building layouts as a part of the plugin. Btw since the last update – Oh Boy – I made some pretty neat things! Can’t wait to show you what you made possible – Thanks, man! 😀 😀 thank you ?? You can can build a layout to be used for all products once and also you can build a specific layout for a specific product. how exactely can you build a layout to be used for all products ? 1- You can build a layout form Divi Library and go to the plugin settings page and choose that layout as the default layout, so all your previous products ( that have no specific layout for them individually ) will use that layout. 2- You can go to any product editing page and choose a different layout for that product. 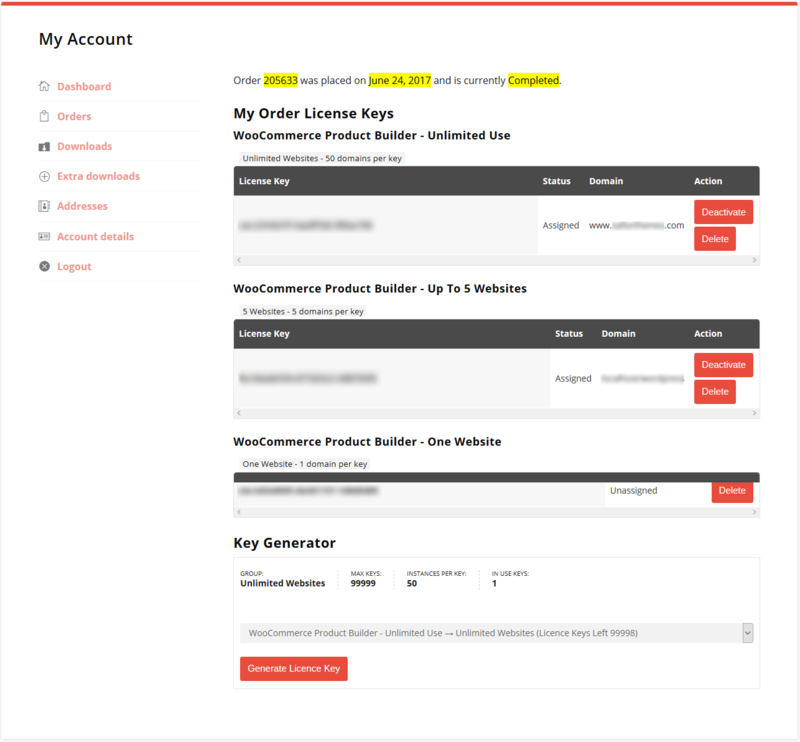 3- Divi Commerce plugin as far as I can tell is only for the product description, not the entire product page, and this feature is already included with the WC Product Builder ( Enable Divi Builder for product description ). By the way how did you customize “my account” page with icons and so on ? is it Extra theme by default ? Yes, it’s Extra by default, I just changed the colors and the font weight. Highly recommend WC Product Builder. Abdelfatah’s plugin got me out of a pickle when I was using another woocommerce layout plugin that was proving problematic and having no luck getting hold of their support. Out of desperation I searched for other solutions, found WC Builder and bought it . Great value, especially as I operate a not-for-profit, and some of the best plugin support out there. Have just downloaded the free List View – can’t wait to load it.